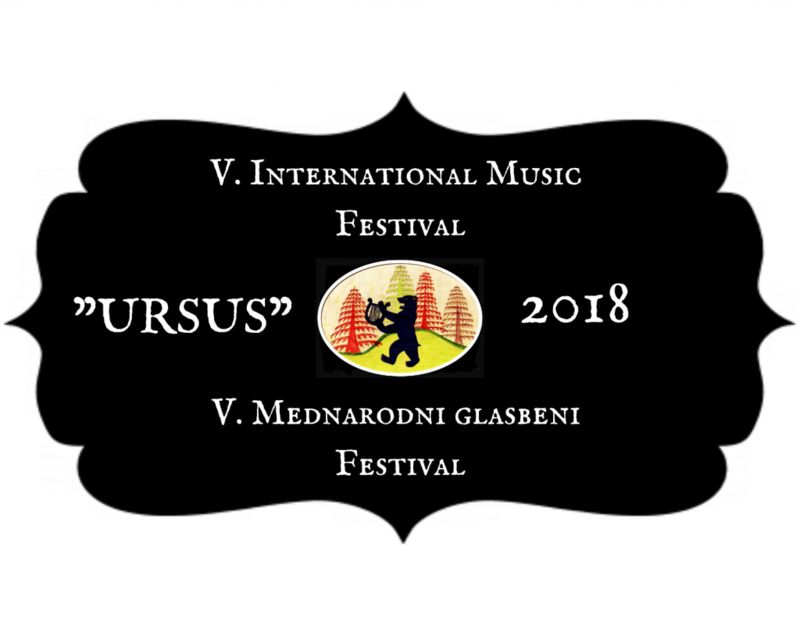 V. “Ursus” 2018 – "URSUS"
The 5th jubilee “Ursus” will present us with a very diverse program. As the first concert of this year’s festival, on Friday 20th of July 2018, the programme will feature sLOVEnian Impro. The musicians played for the first time together quite spontaneously on the “concert” barn of the homestead Medved. It was in the middle of the night and a spark ignited (musical… smoking is forbidden!). At the second concert Symphony Remix, which will be held on Friday 10th of August 2018, we will hear Mozart’s “Prague” and Beethoven’s 1st Symphony; probably for the first time in these parts of the country. Acknowledgment goes foremost to their contemporary Johann Nepomuk Hummel, who arranged the symphonies for the chamber ensemble. RussiЯ – the last concert of the V. International Music Festival “Ursus” will engulf us in the sounds of the romantic Russia of the nineteenth century. 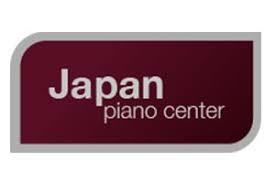 Fans of the wind instruments and of the piano will get their share. The concert will take place on Friday, 17th of August 2018.